240315 If only part 2........waiting for the logs which now had a 70 on it. 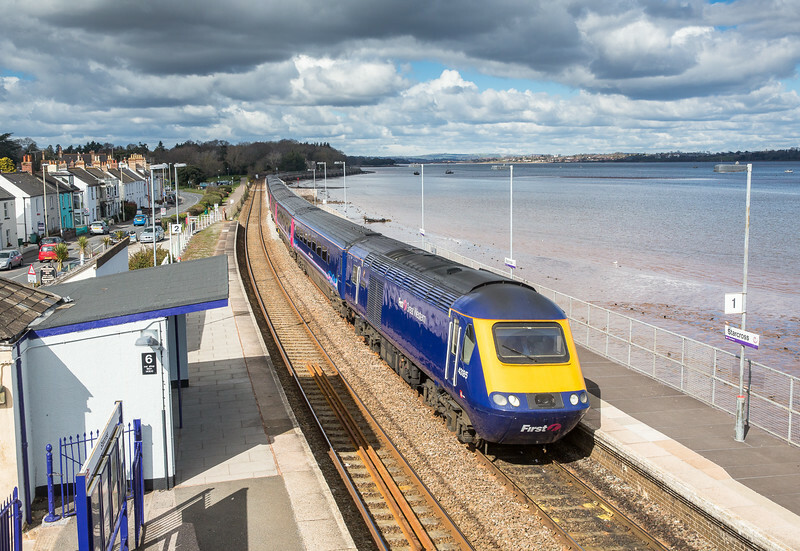 FGW 125 passes Starcross,as can be seen loads of cloud and stuffed for the logs.Mind you the locos were pretty grubby! !